If your mobile workforce needs to change tyres, balance wheels or repair punctures at the side of the road, we have the products you need. 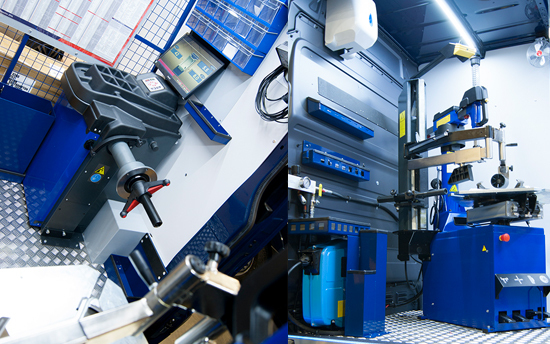 Our high-quality solutions could enhance your existing process or allow you to expand your operation if you don’t yet provide a mobile tyre service. For enhanced safety and compliance your vehicles may need emergency warning lights. 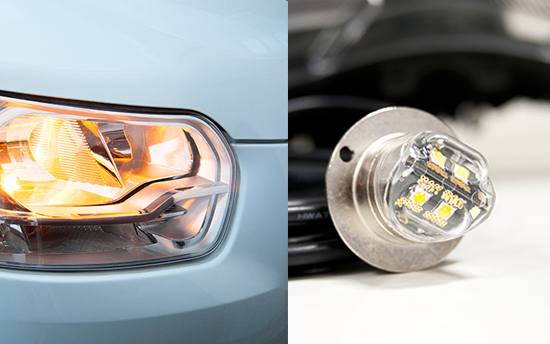 We can fit compact surface or internal mounted solutions for head lights, cornering lamps, tail lights, and other assemblies, whether you need us to install on one vehicle or your entire roadside assistance fleet.